 On April 16, we are having our Gospel City Easter Luncheon! It will be held at Hamilton Hotel right after worship. Come join us for worship, fellowship, and celebration of Jesus’ Resurrection. The luncheon will cost 15,000 KRW per person and 5,000 KRW per child. For more information and sign ups, click the link below.